Christmas is coming around so quickly this year! I am feeling super festive, it’s quite early for me as I don’t usually get into the spirit until around mid December. I have my eldest daughters birthday on the 9th so I don’t put up the tree until after that but this year I couldn’t help but get a few little Christmasy touches up around the house. I am so happy with how it’s all looking. I’ve teamed up with Wayfair to talk about this years hottest Christmas decor trends of 2018, for me ‘into the woods’ is a firm favourite. I think it’s classic, really versatile and just a nice twist on the traditional. There is something about bringing the outside indoors – it makes me feel so cosy. 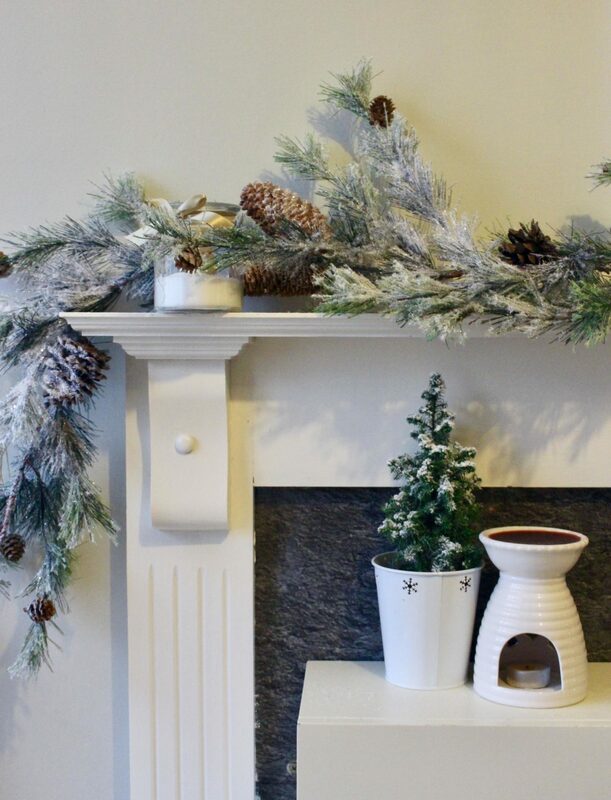 I placed this snowy pine garland across the fire place and it immediately made the whole room feel full of Christmas! I absolutely love it, the snow did get a little bit messy but now it’s in place it’s fine. Wayfair have a huge range of garlands to suit all styles. 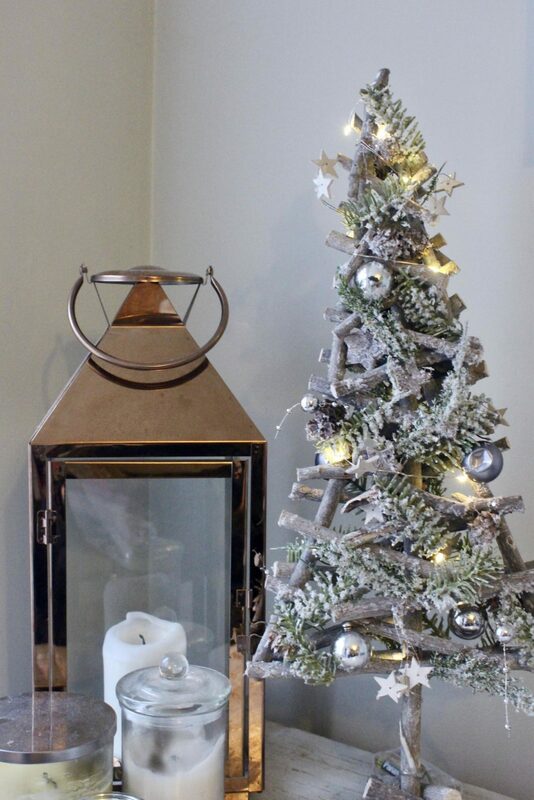 I couldn’t resist this light up tree either, it has a rustic feel which I love and looks really pretty when it’s lit up. It’s got that perfectly imperfect look about it which I am so into this year. Again it has a light snowy look so ties in nicely with the theme of the room. It’s currently on sale for £26.99 so don’t miss out! I spotted this Christmas themed centre piece and I though it was perfect for the dining table. 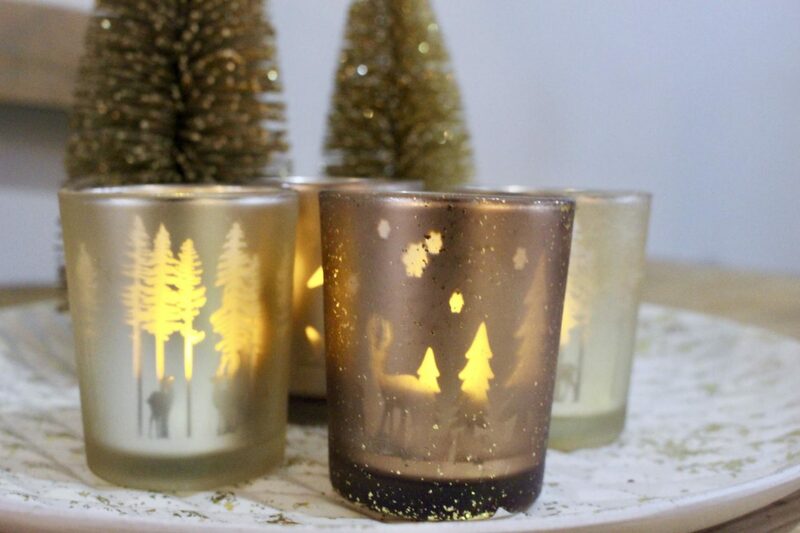 The little trees keep it in theme with the woodland style I love but its given a modern feel with bold metallics (another huge trend this year). 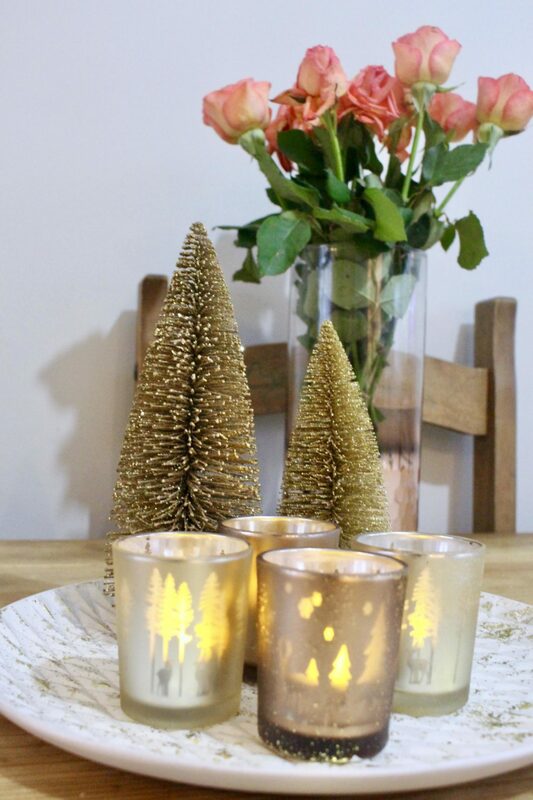 This set includes the plate, mini trees and tea light holders. I’ve popped some little LED lights in because it’s displayed in an easy to reach spot for the girls. I adore it though I think it’s really sweet. Wayfair do stock this one in a range of different colours too – silver and green. I just really likes the gold, it looks so lovely glowing in the middle of our table. All the little christmasy touches are really starting to come together, now we just need the tree. Hopefully this weekend it will happen! I can’t wait for Christmas this year, I am so excited. 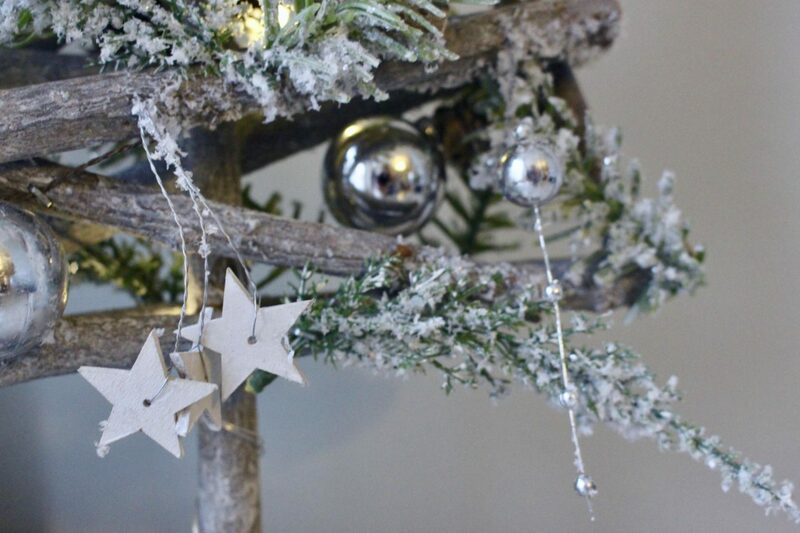 What are your favourite Christmas decor trends for 2018? This post is a collaboration with Wayfair, all thoughts and opinions are my own. Disney’s Vampirina New Toy Range!! Make Your Wedding The Best Day Possible! Amaaaazinggggg!!! Your photos are so gorgeous, love all these great ideas, thank you so so much! I absolutely love the frosted pine look! I wanted to do that this year as well, but we’re moving AND having a baby in the next week, so unfortunately there is just no time to decorate! I’ve been wanting to decorate my apartment for Christmas! I’ll have to check out Wayfair for some new decor. Your decorations look great! 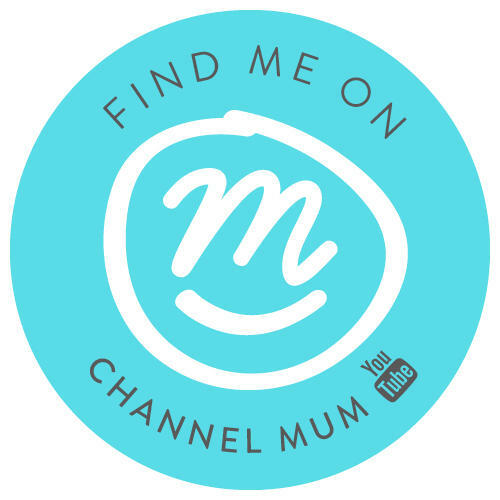 Yes check them out they have such a huge range of gorgeous items. All of the holiday touches are flawless! Really looks cozy and ready for the season! 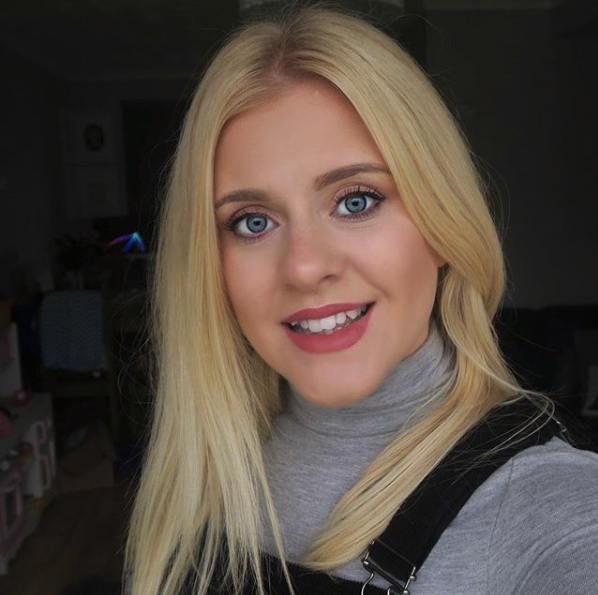 Gorgeous festive photos, I love your theme! Our house has turned into a complete grotto thanks to the kids! Oh these products look lovely. I love buying Christmas bits for the home although we have no theme just a whole lot of sparkle lol!!! Love all of your Christmas Decor; very warm and peaceful! 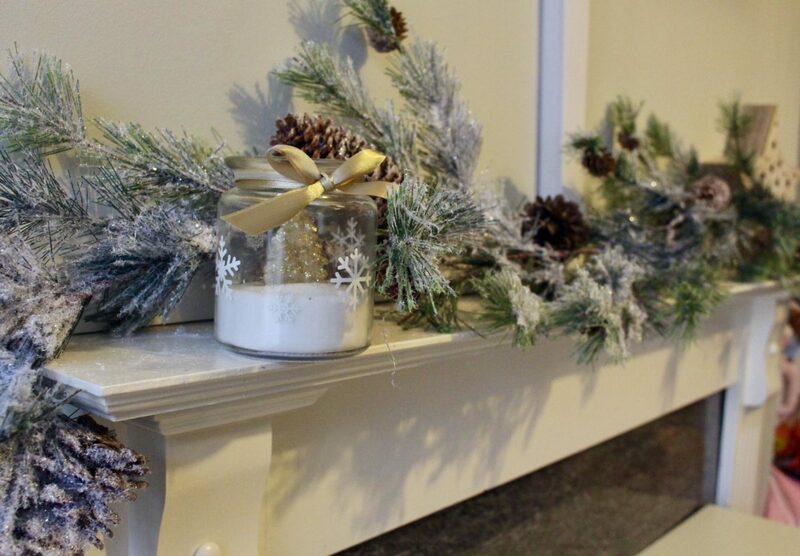 What lovely festive touches you have added to your home. I have been loving buying little bits here and there for my house. Wayfair has such gorgeous decorations! Love how all of your decor came together. So perfect for the holiday season! Wayfair has so many great options and I love shopping online for household decorations. I think you did a great job decorating! Beautiful decorations! I have to break out my decor this weekend…I can’t wait for Christmas! I love the frosted garland! I am loving all these ideas. Your pictures are awesome. Your Christmas decor is gorgeous! I am loving all the pieces. I love it all but especially the snowy garland. It adds a rustic Christmas feel while not being Christmas only. You can keep it up through all of winter!